Approximately a hundred residents attended Dr. Eva’s Farewell Reception. On July 23, a farewell reception for Dr. Eva was held at the Riverside Community Centre, organized by members of the Princeton Health Care Steering Committee. 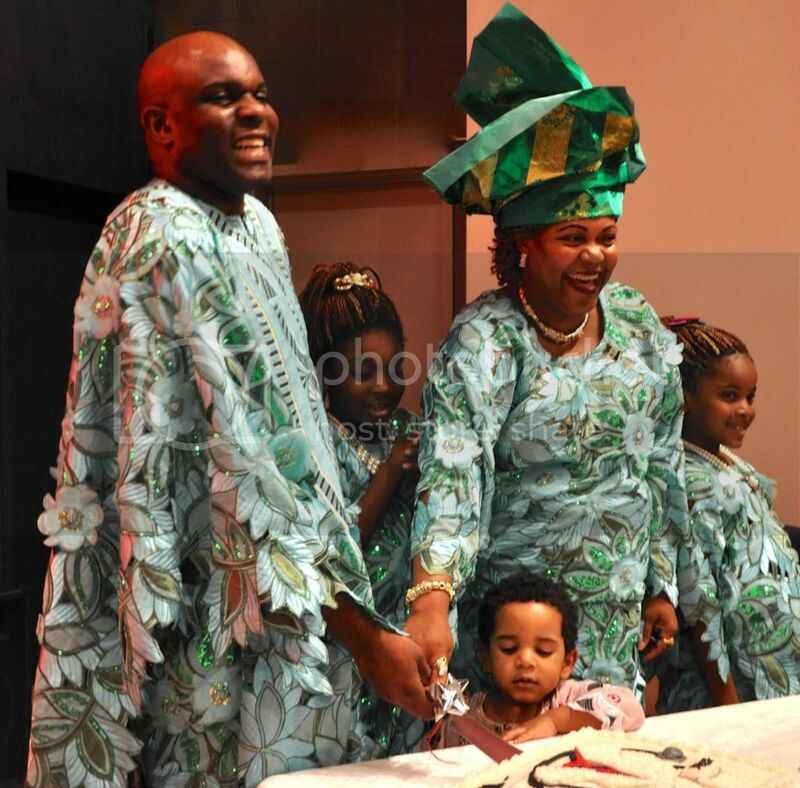 Dr. Eva and his wife Queen are originally from Nigeria. He worked for Doctors Without Borders in Asia. His wife is a registered nurse who worked in the ICU at the Vancouver General Hospital. 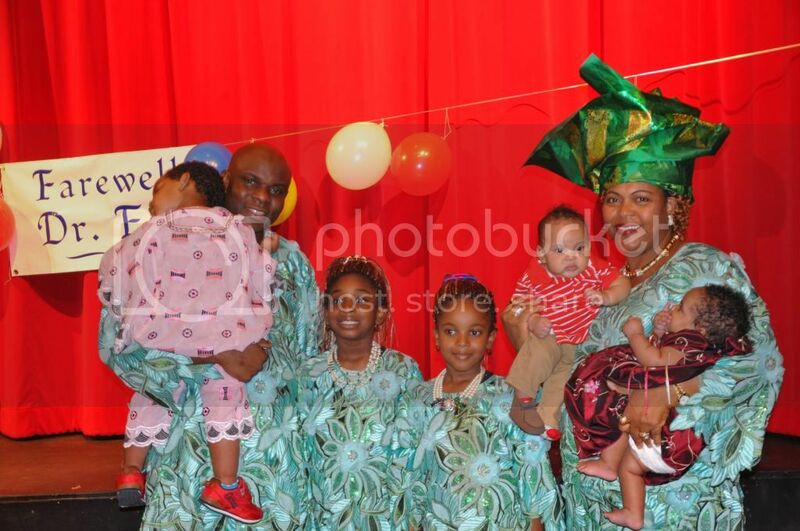 The couple, along with their twin daughters, came to Princeton in 2010 for a two year term. Dr. Eva stayed for four years and was instrumental in keeping services available during the ER closures, he assisted in finding our three new doctors and provided opportunities for medical students to do part of their training at the Princeton General Hospital. The community of Princeton thanks Dr. Eva for his dedicated service and wishes him well in all his future endeavours. Everyone is invited to attend Dr. Eva’s farewell reception at Riverside Community Centre this Wednesday (23rd) between 6:00 and 8:00 pm. There will be an “open mike” for anyone who’d like to publicly thank Dr. Eva and wish him and his family well. 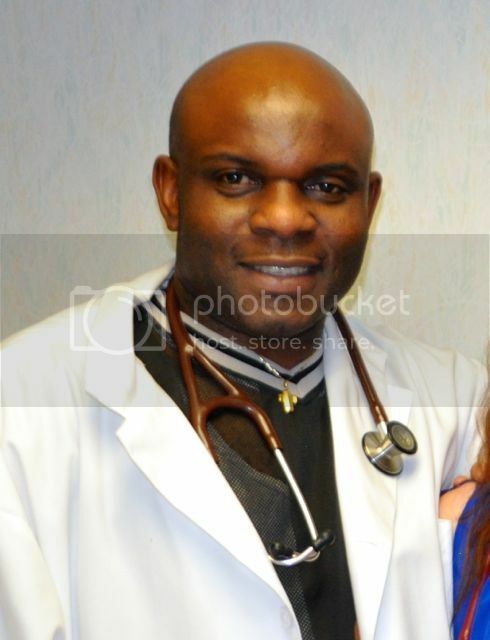 Dr. Evaristus Idanwekhai, better known in the community as “Dr. Eva”, has served Princeton and Area for the past four years. At the end of July, Dr. Eva will be leaving his practice at Cascade Medical Centre. He rode in the rumble seat of Basil Bottenfield’s vintage car at the annual Princeton Parade on June 27. Farewell Dr. Eva and thank you for all you’ve done for our community. You will be greatly missed.